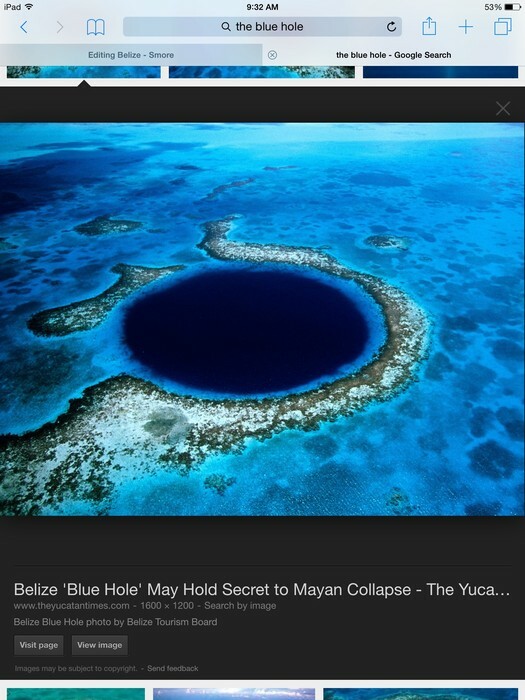 Belize is a country located on the Eastern Coast of Central America, bordering the Caribbean Sea. 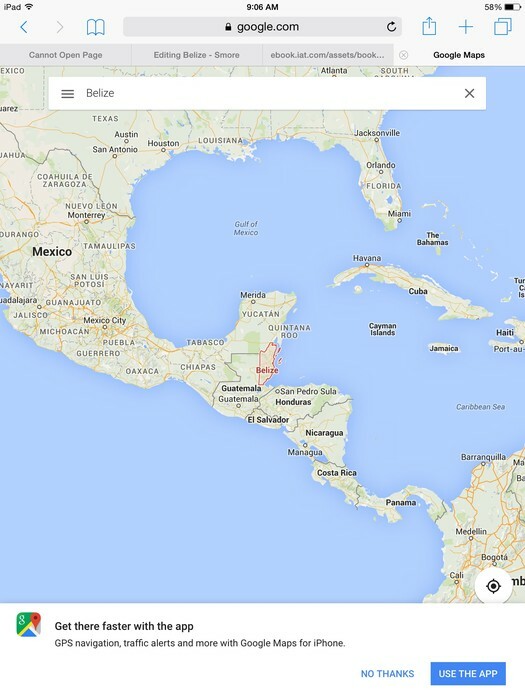 It's capital is Belmopan, and it's most popular cities are Belize City and San Ignario. In the past it was ruled by Spain, gaining its independence on September 21st, 1981. Today it is ruled by Great Britan. 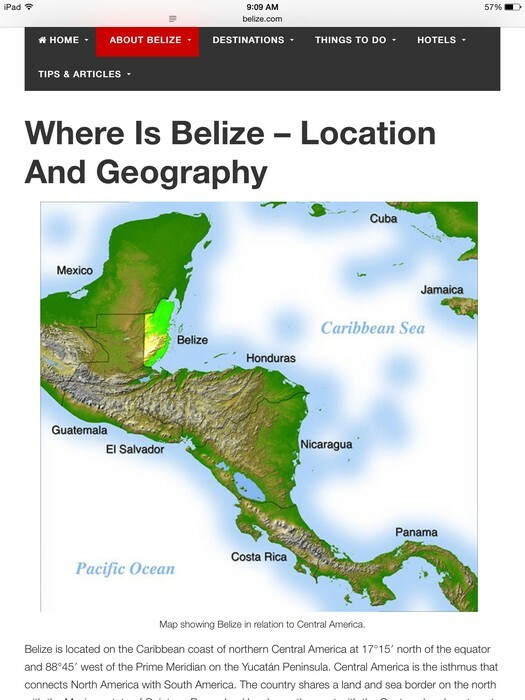 Belize has very diverse geography. 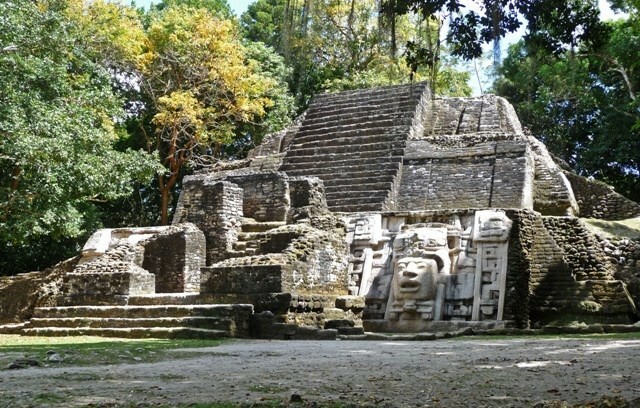 The Mayan Montains, Costal Plains, and Platueas stretch across miles and miles of Belizes 8,867 miles of land. 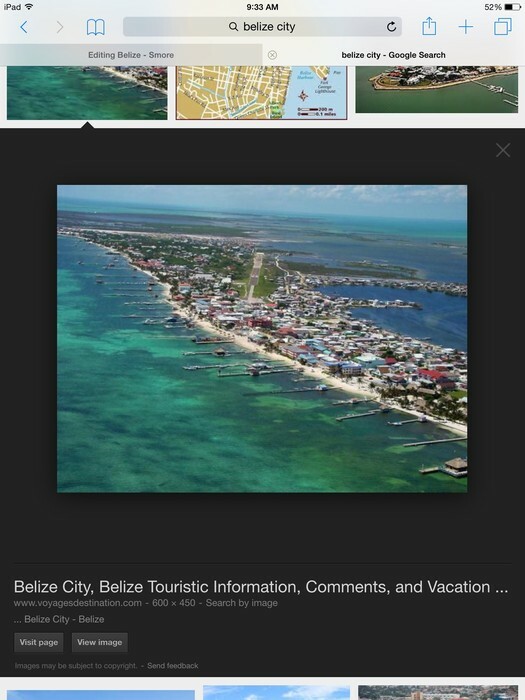 Belize has a Parliamentary Representitive Democratic Monarchy. It is lead by Queen Elizabeth II. 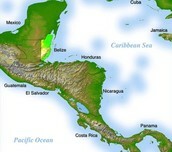 Belize is currently on good terms with other countries, being known as "the most peaceful countries of the region". 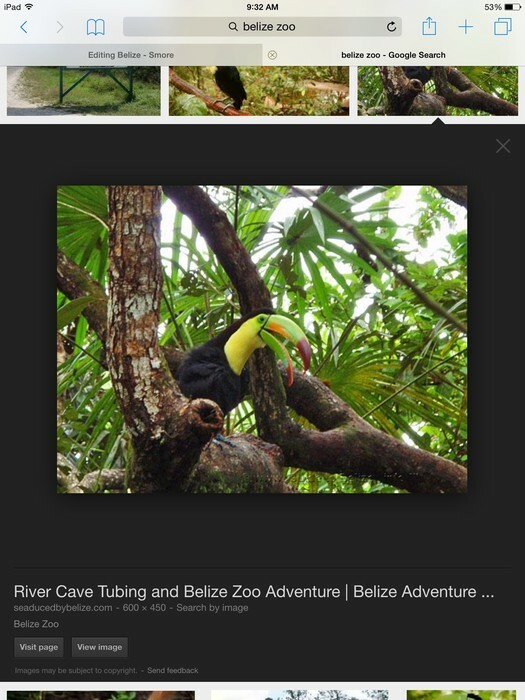 People should visit Belize mainly for its beautiful sights of nature and the ecosystem. 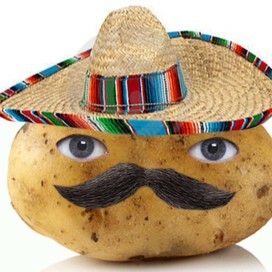 It is also the only country in Central America that speaks English, making it easier to communicate. 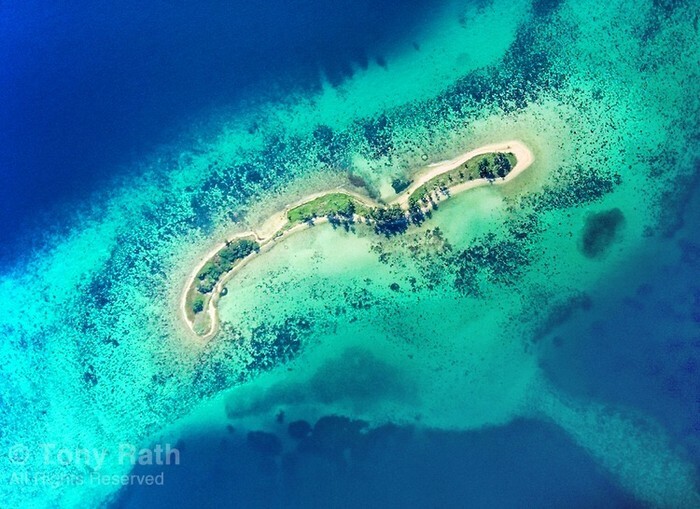 While in Belize, tourists should make an effort to see the Ambergris Caye, The Blue Hole, The Belize Zoo, Belize City, Iamanai, and The Caye District.